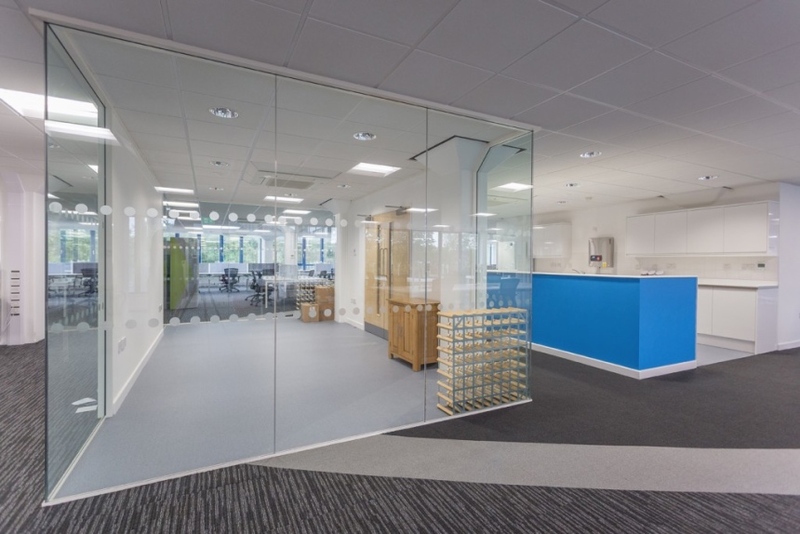 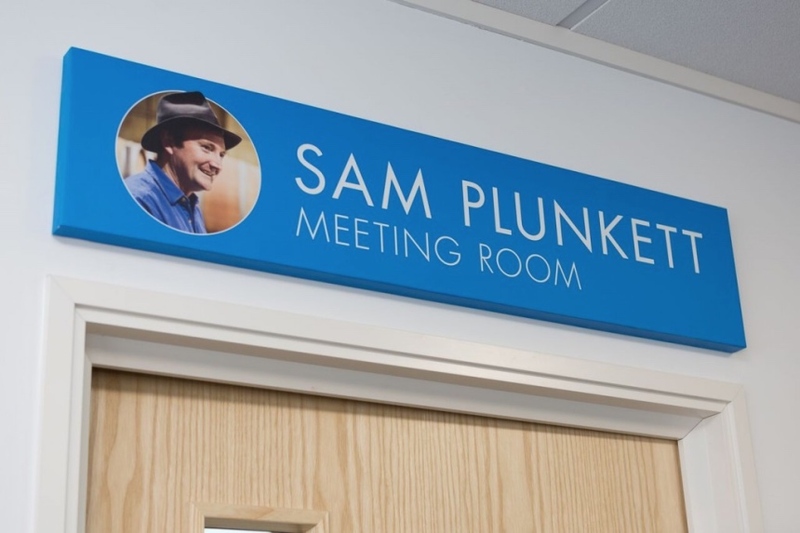 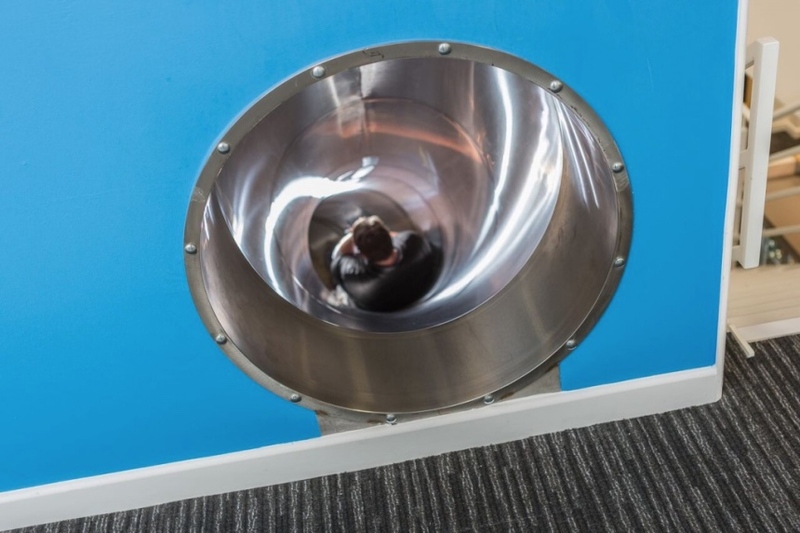 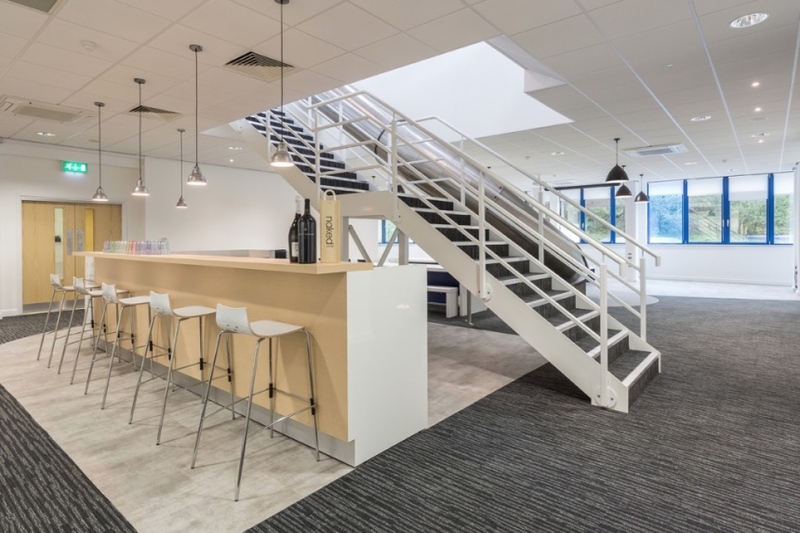 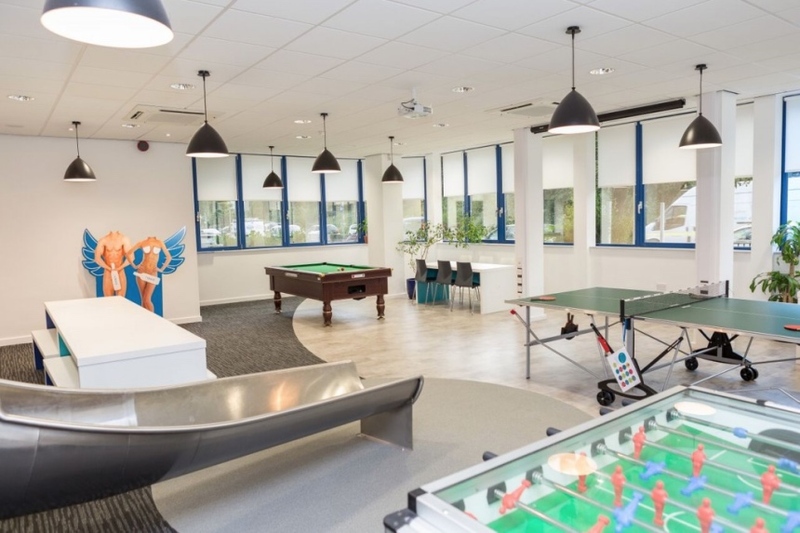 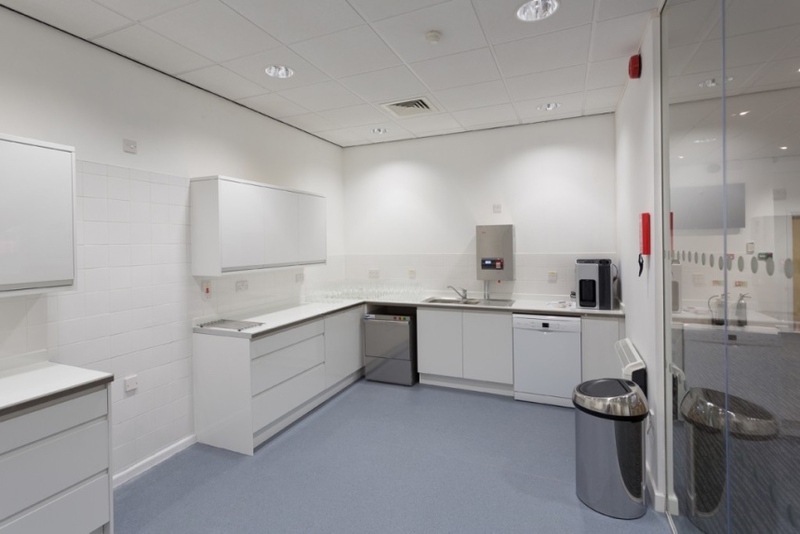 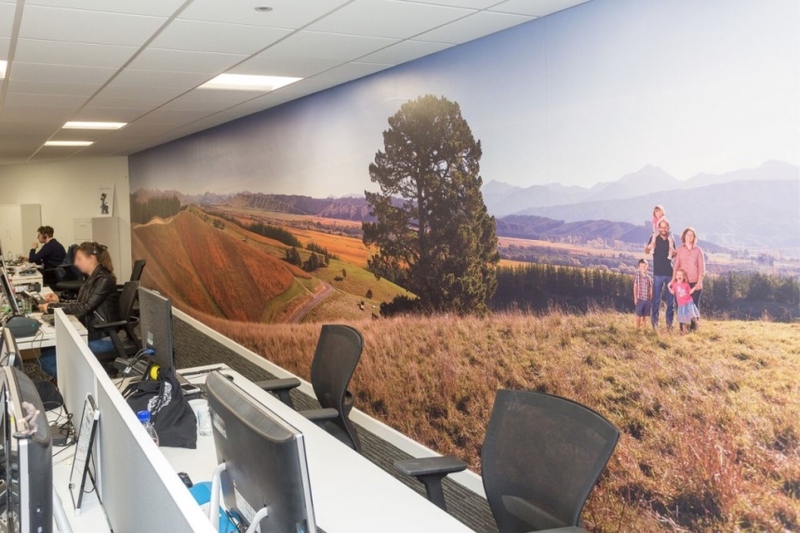 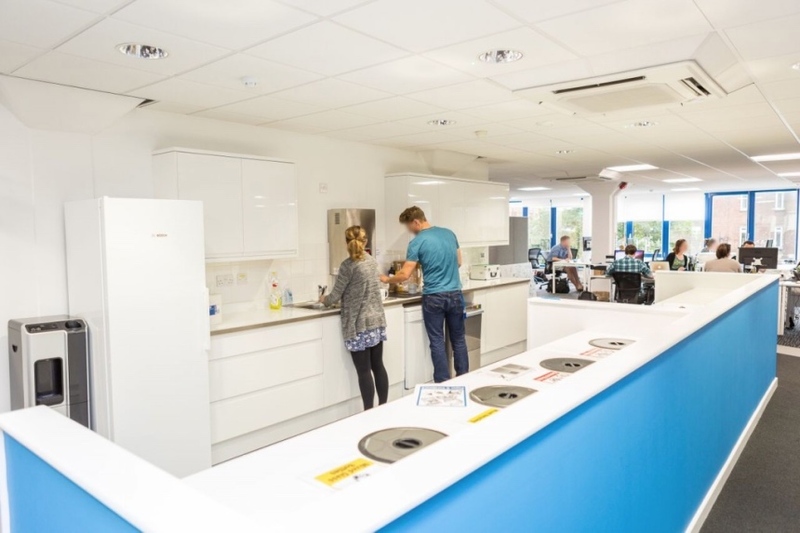 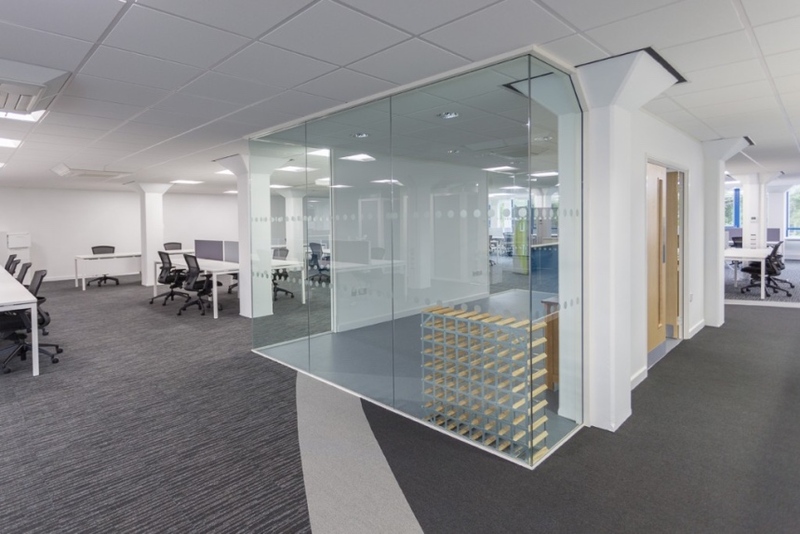 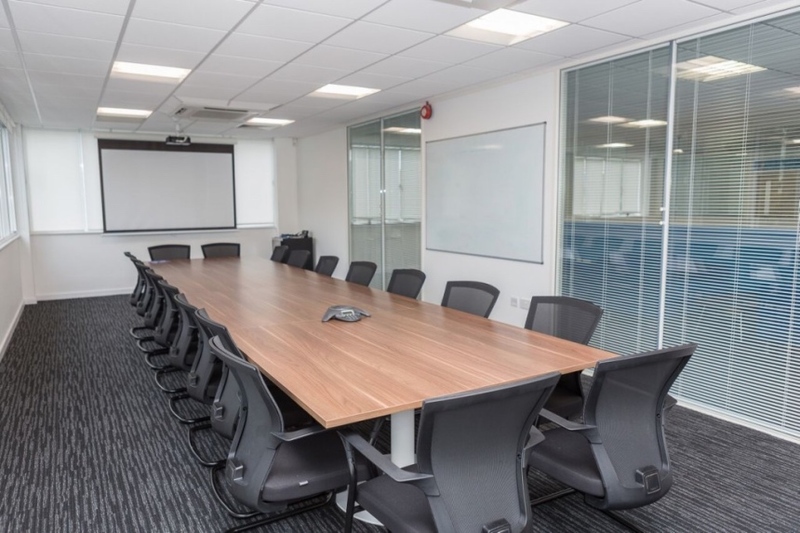 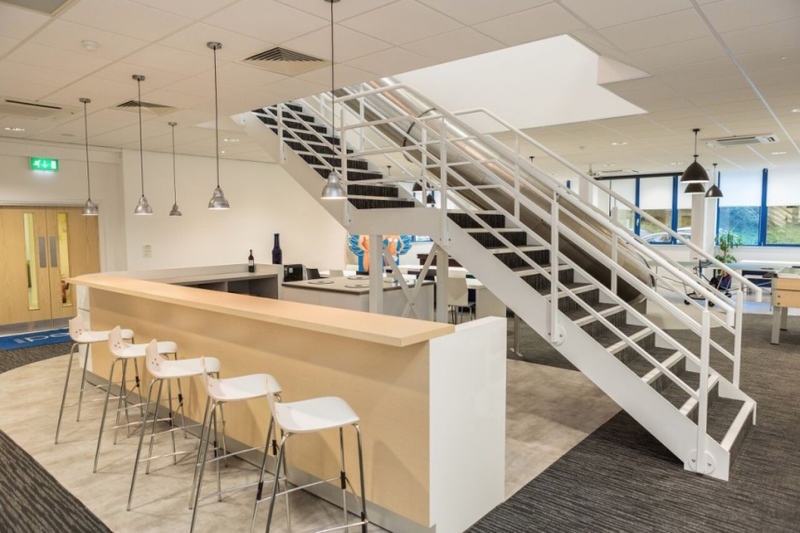 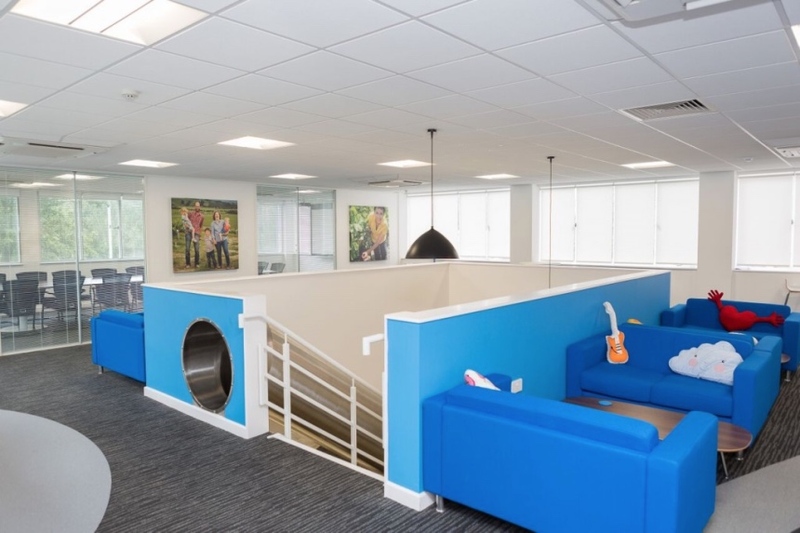 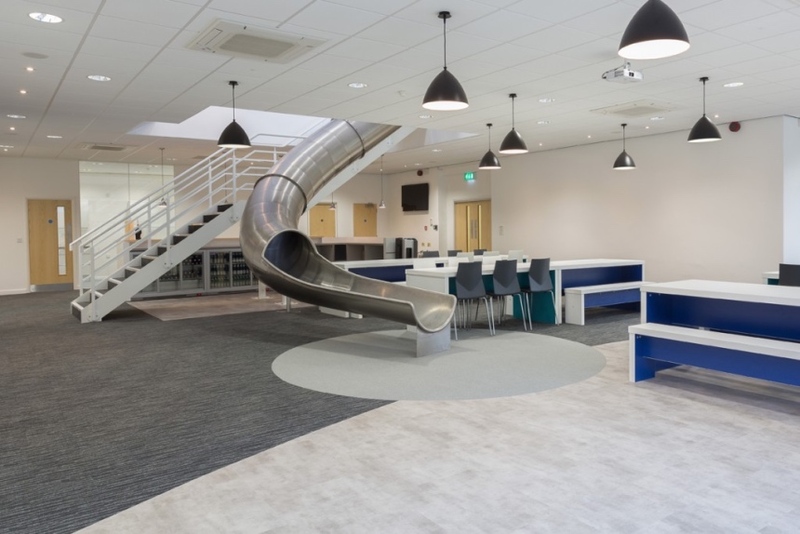 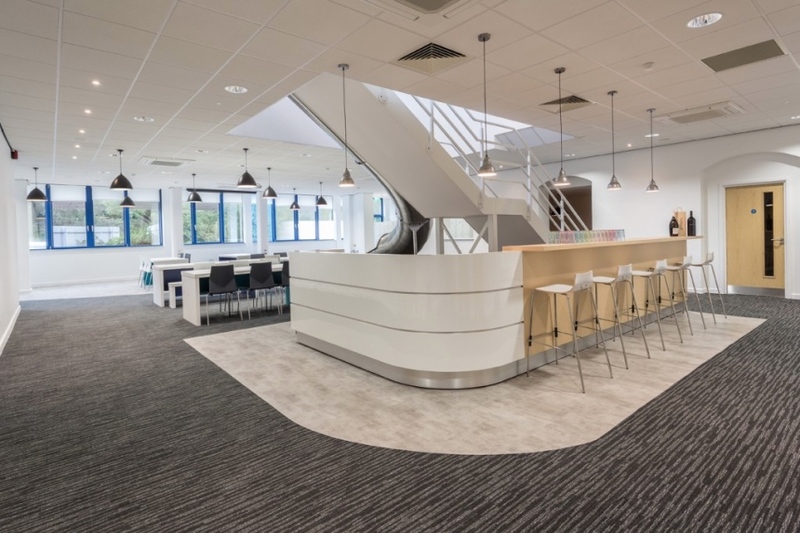 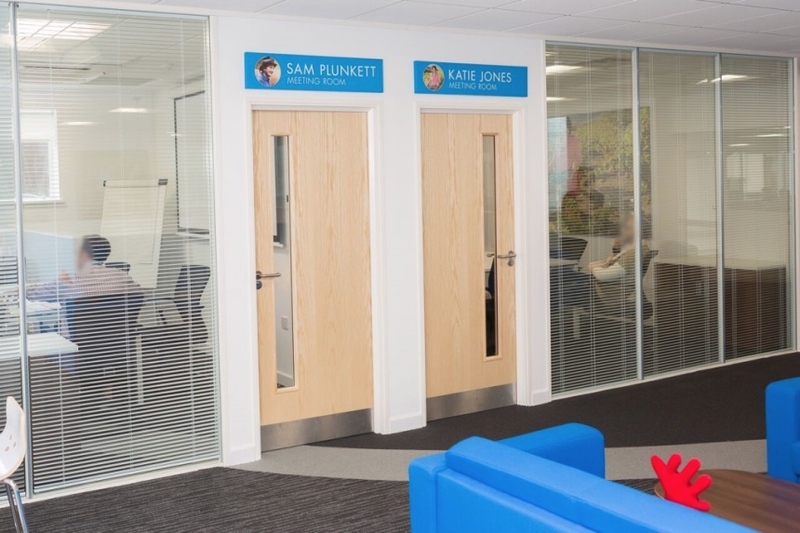 "A key element in our project has been the excellent working relationship we have with Bluespace, they have provided us with fantastic new office space, which has met our expectations completely. 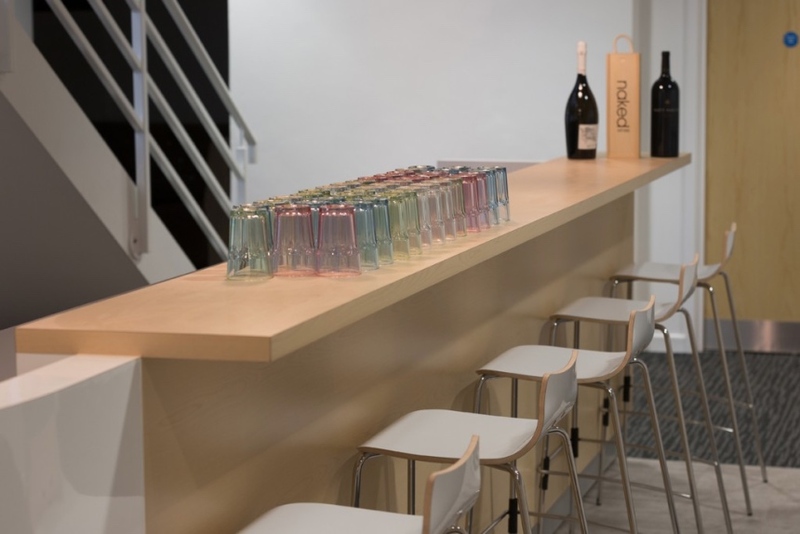 The selection of high quality materials, finishes and furniture is exactly the design we were anticipating for Naked Wines. 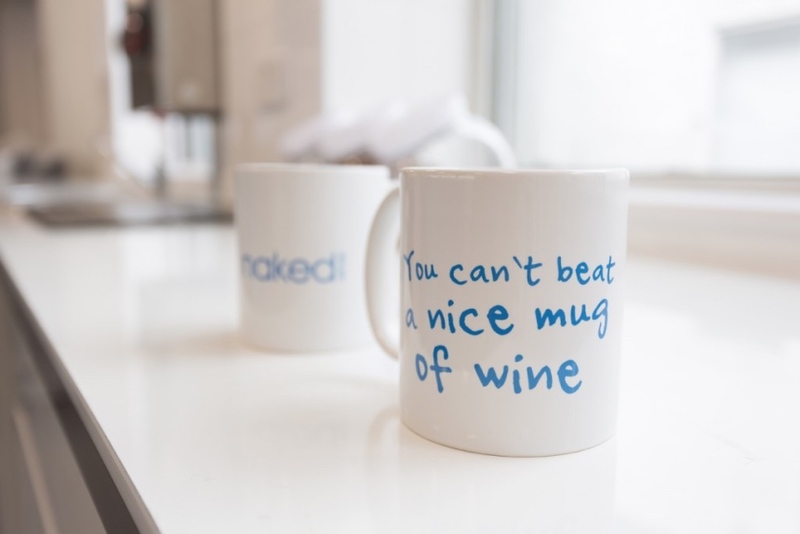 We look forward to having the opportunity of working with them on future projects.”"
Naked Wines is a wine business which is fully customer funded; a genius way to get better wines for less money. 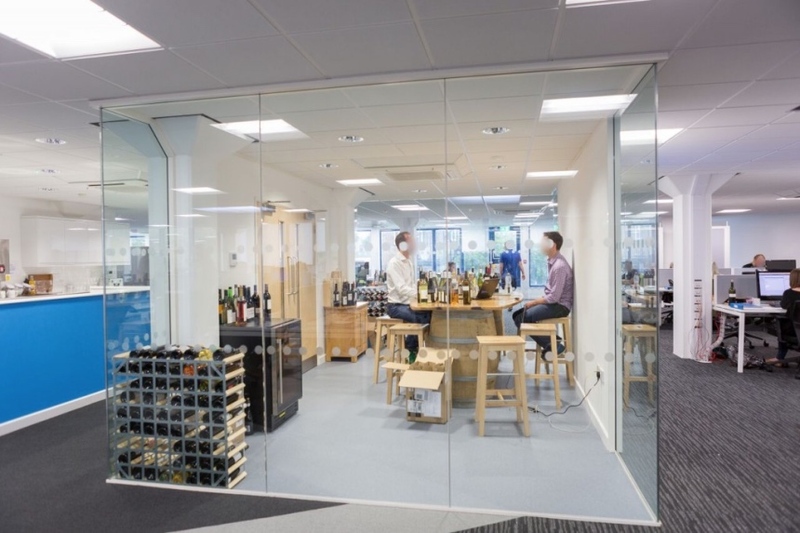 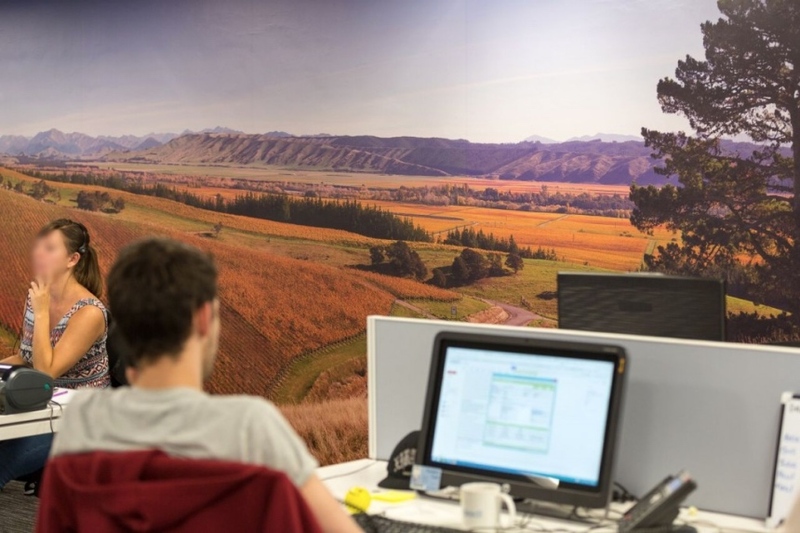 Naked Wines were very clear in how they wanted to use the space, with effective planning, Bluespace were able to design the office to help them achieve their vision. 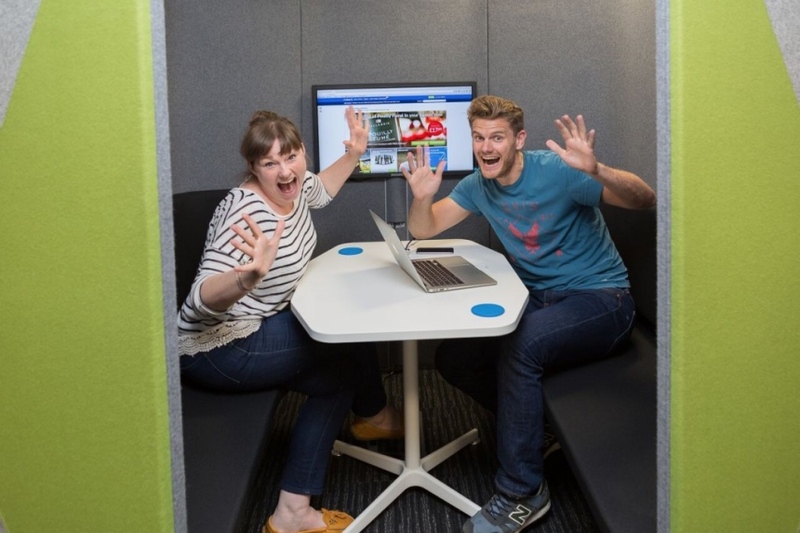 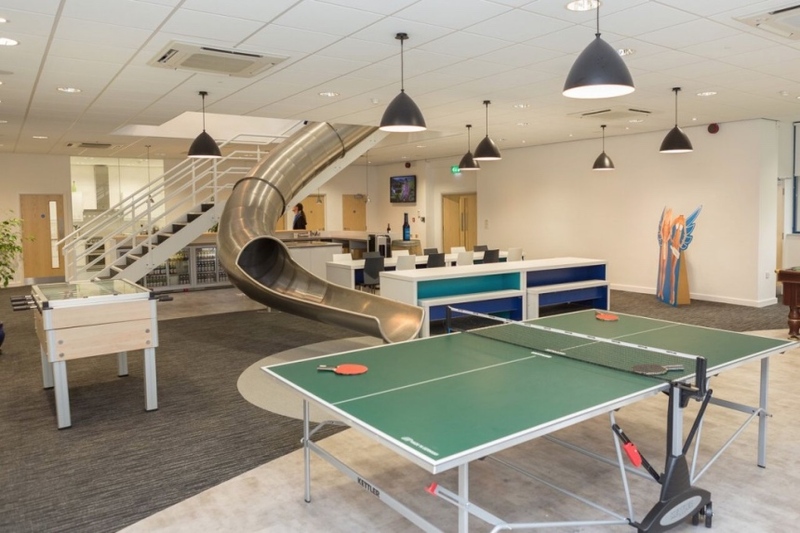 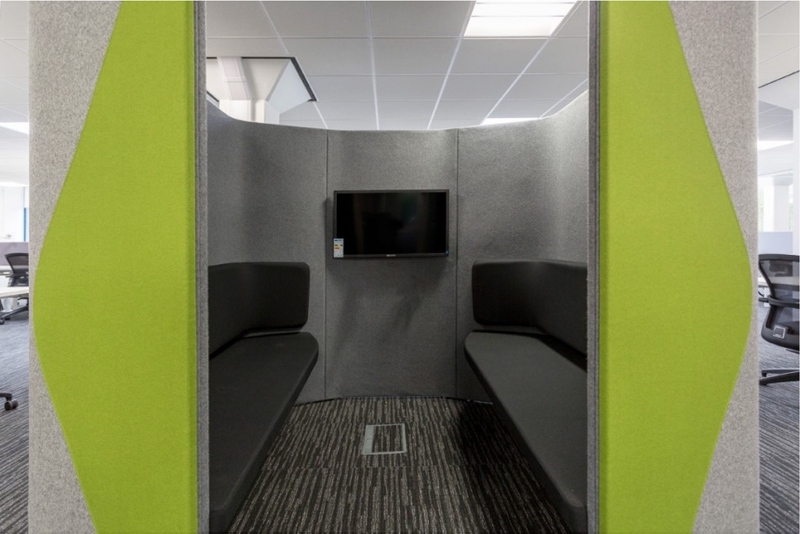 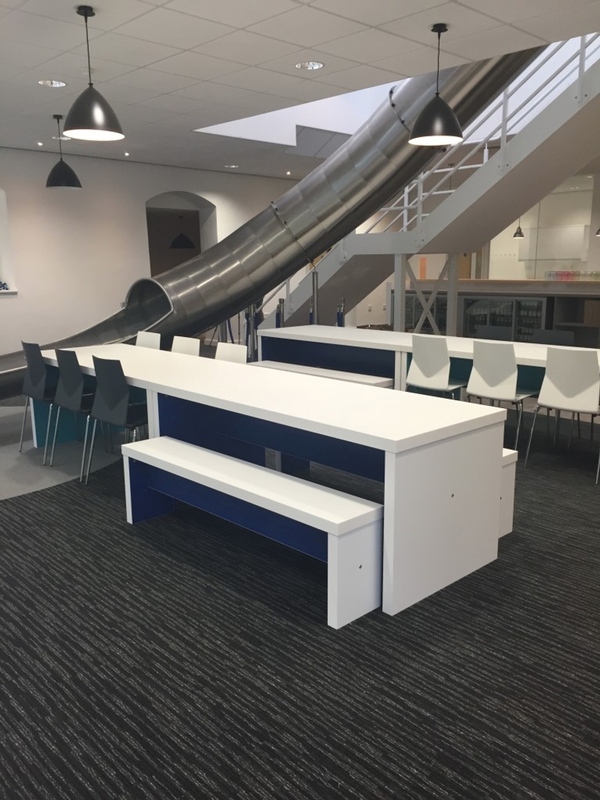 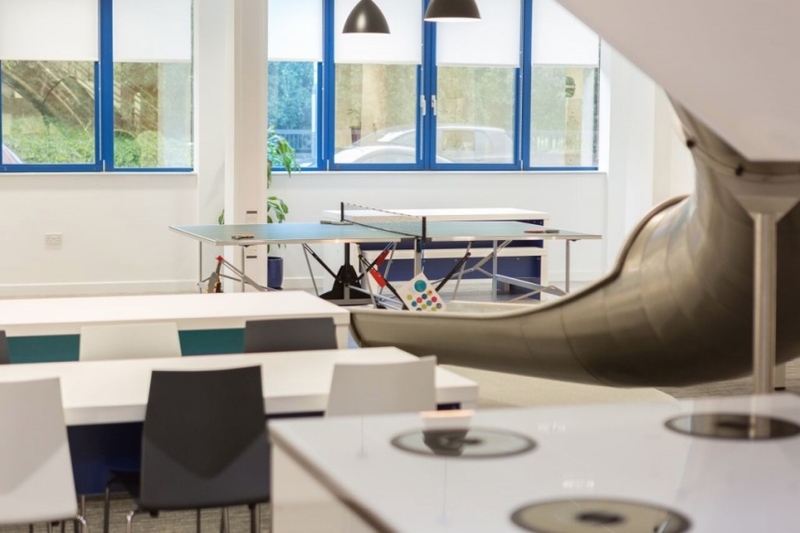 As part of this unique office refurbishment, we created a number of ‘pods’ for their client liaison and office space, as well as planning an impressive open planned space for their canteen, featuring a bespoke slide and a large area for lunchtime table tennis and table football. 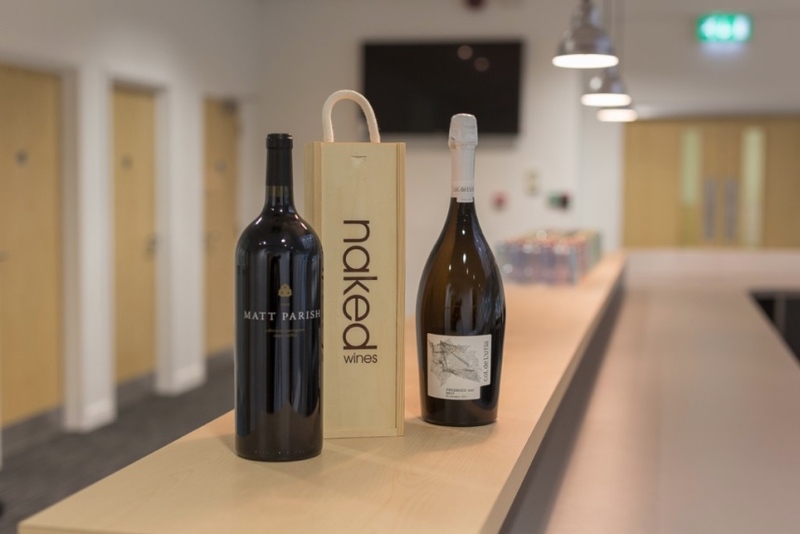 Naked Wines were thoroughly excited to occupy their new suite and it has been a pleasure to visit them and see how they are creatively personalising the space delivered.